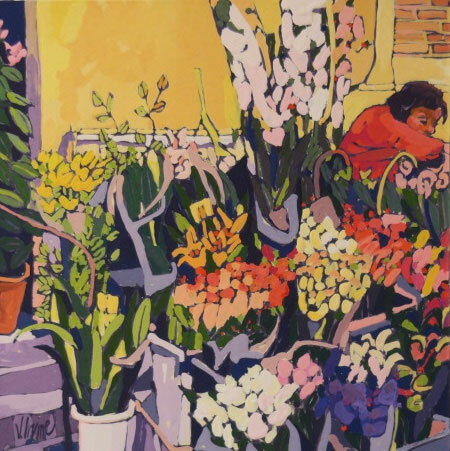 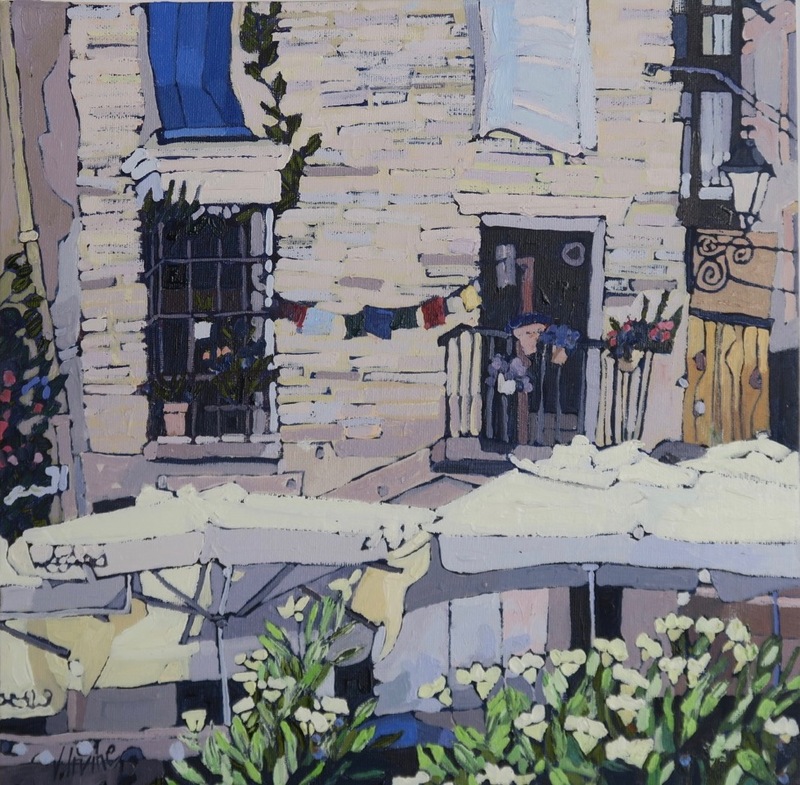 "My paintings tend to fall mainly into the categories of townscape, seascape and still life although recently the townscapes seem to be dominating. 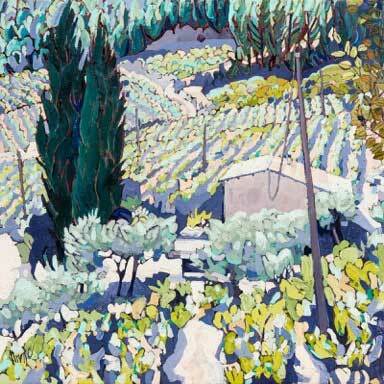 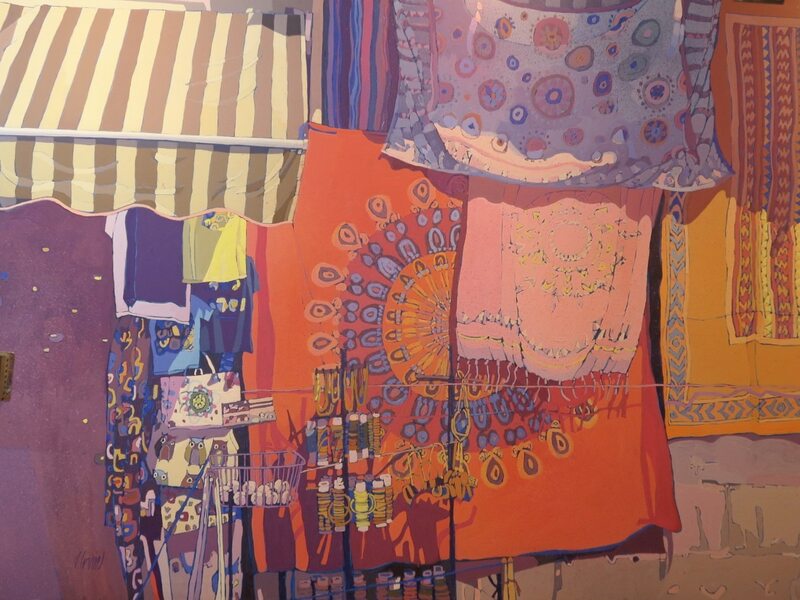 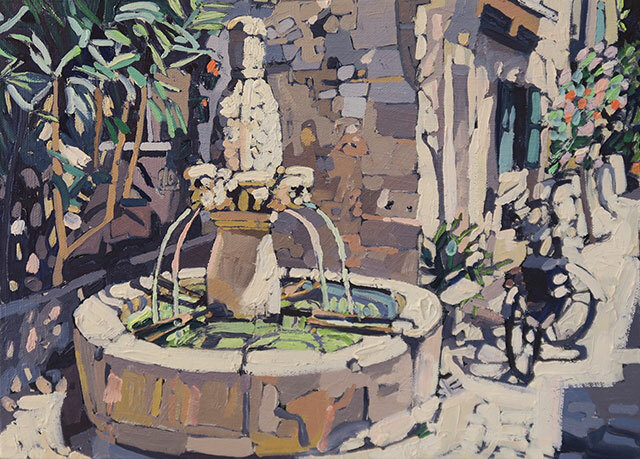 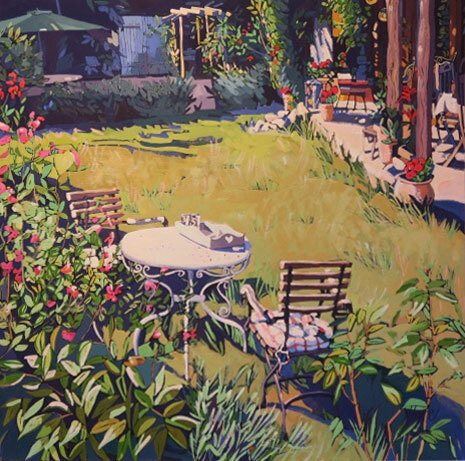 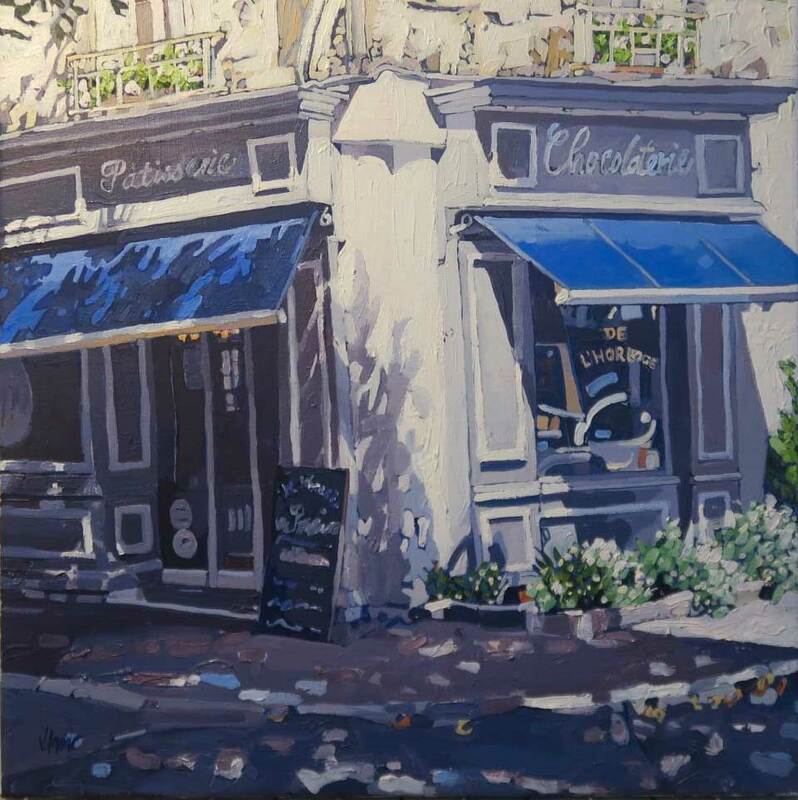 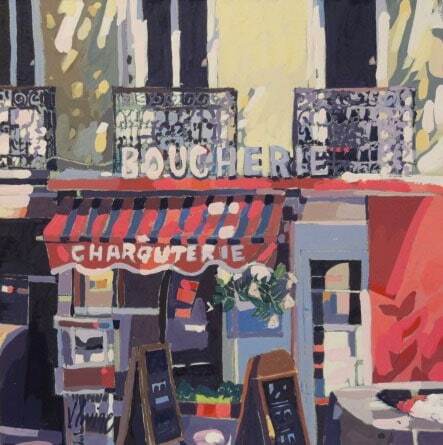 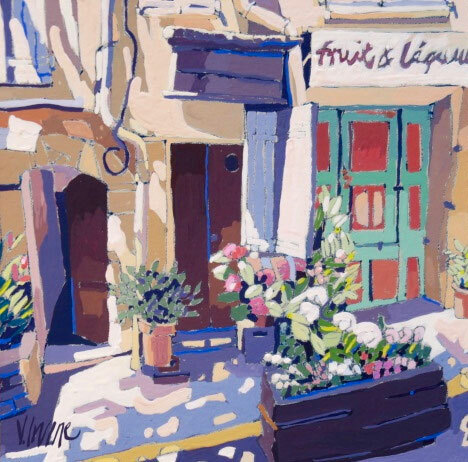 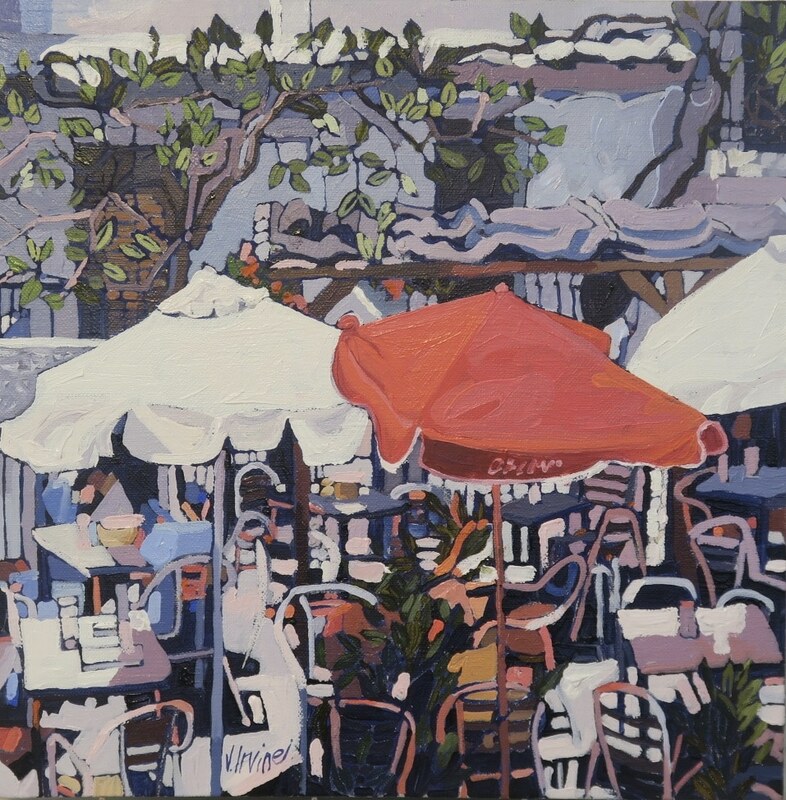 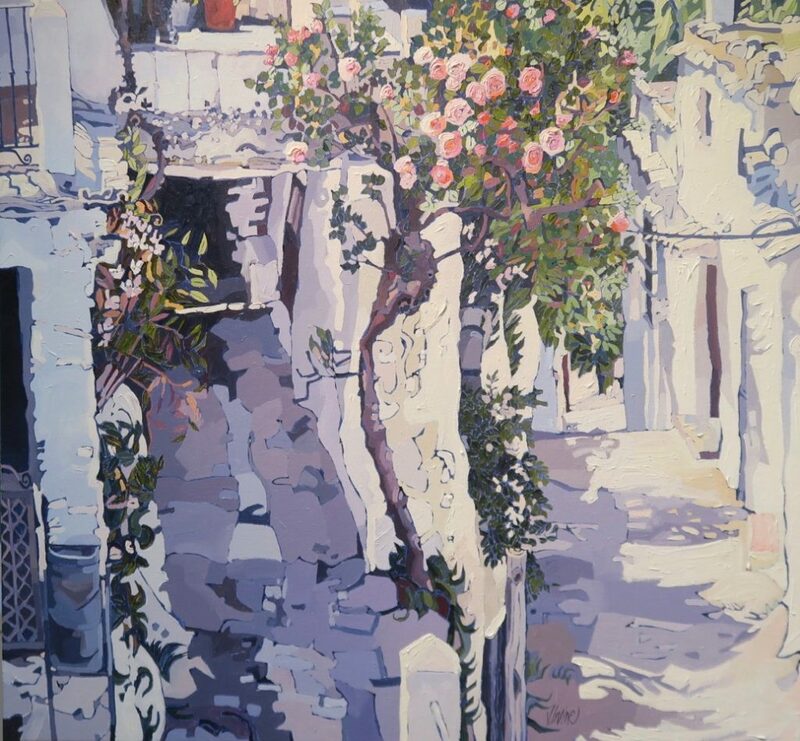 Although they are very involved with pattern and shape, I have become increasingly interested in the dramatic use of light and shade and the effects of sunlight on an object, be it on a building or on water, as in the French and Italian townscapes. 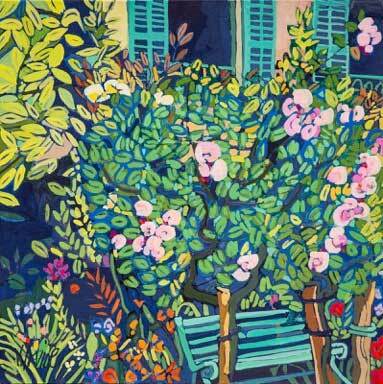 I work from my studio in Glasgow and also spend as much time as possible painting in Argyll. 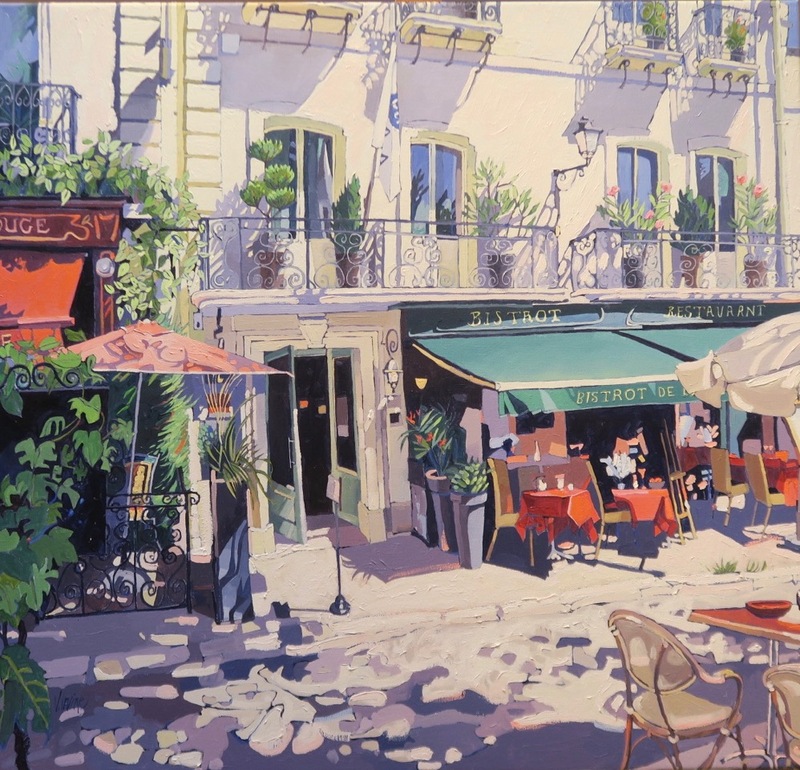 in the last few years I’ve also spent a lot of time in France, Spain and Italy where I have found much of my subject matter." 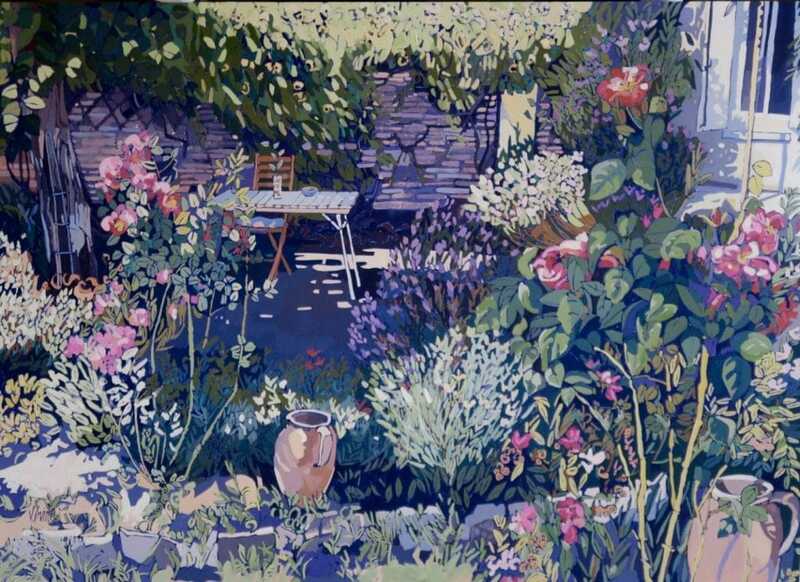 "Irvine's subtle depiction of light and shade and the patterns which arise from manmade structures and natural forms are delicate and beautifully realised"
Images of all artwork on this website are Copyright Jennifer Irvine and cannot be copied or used without her permission.